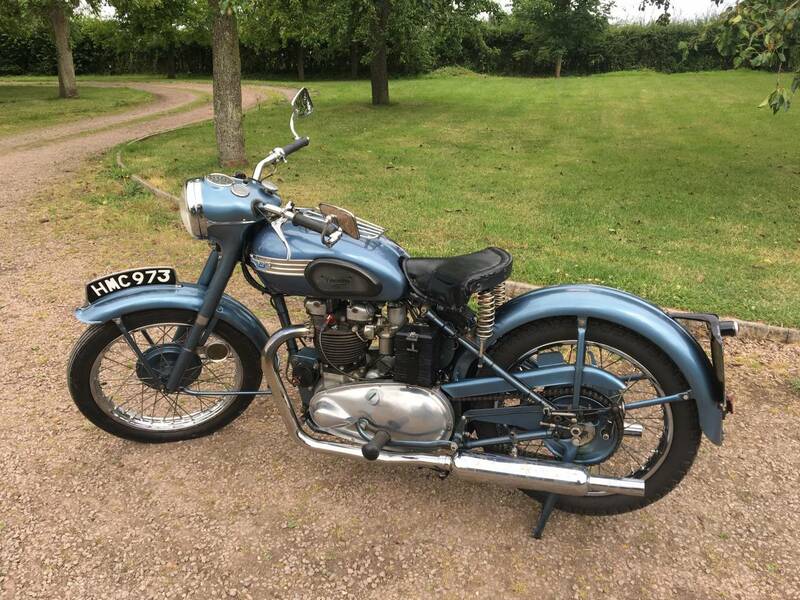 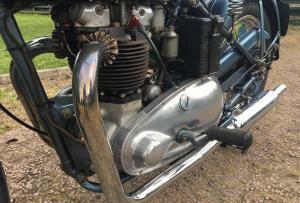 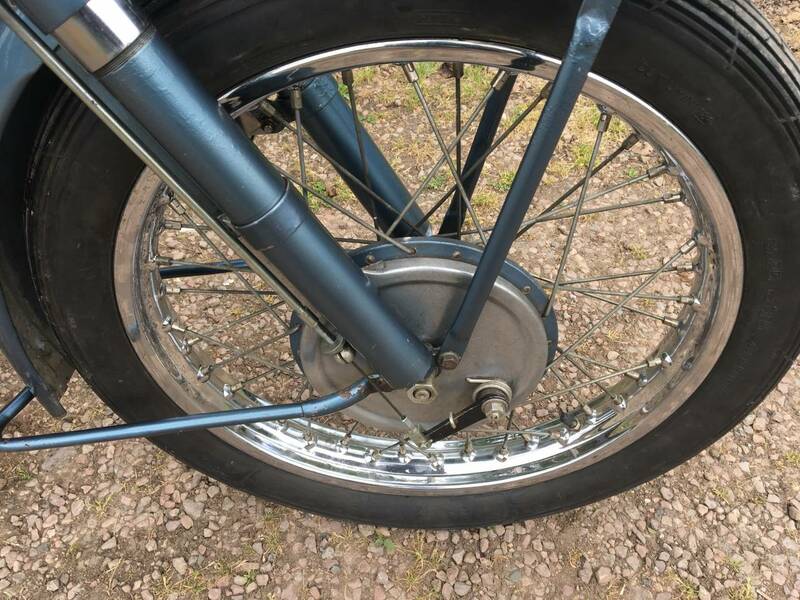 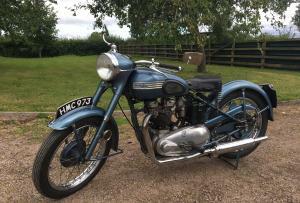 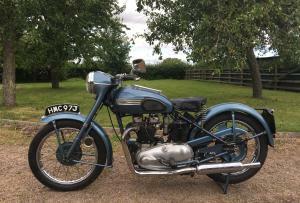 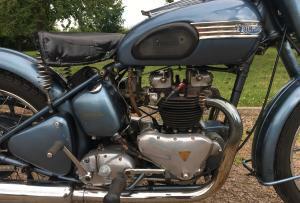 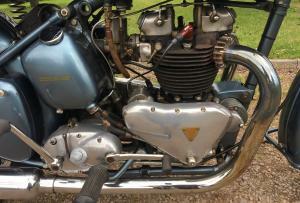 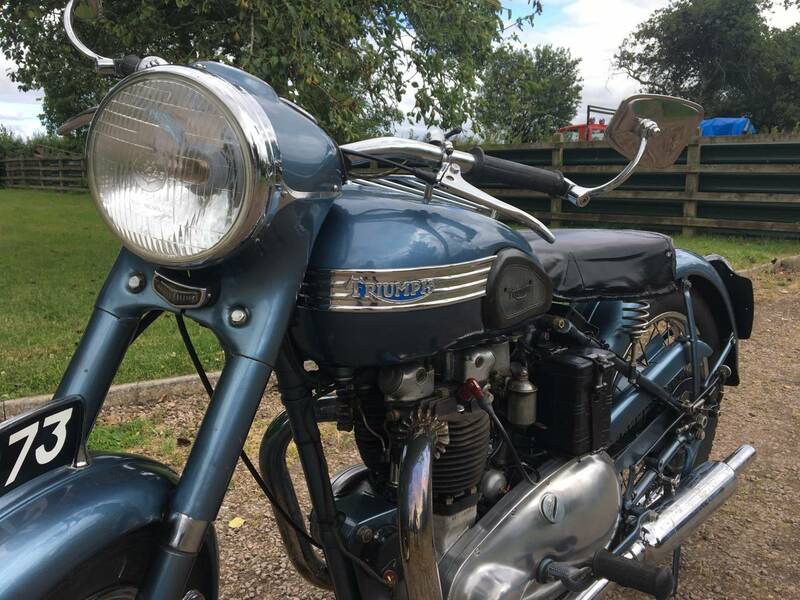 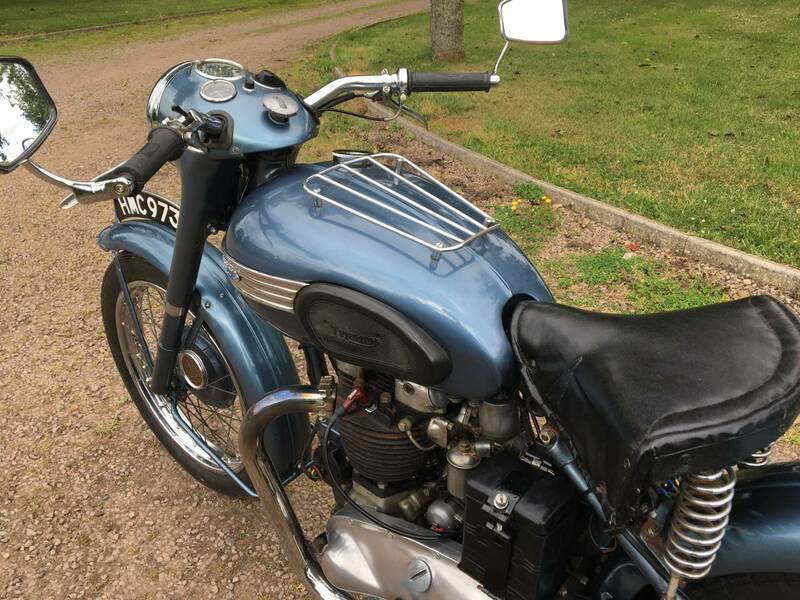 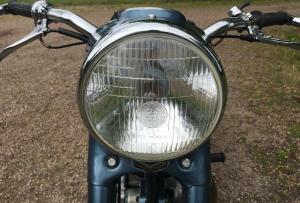 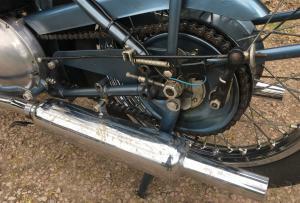 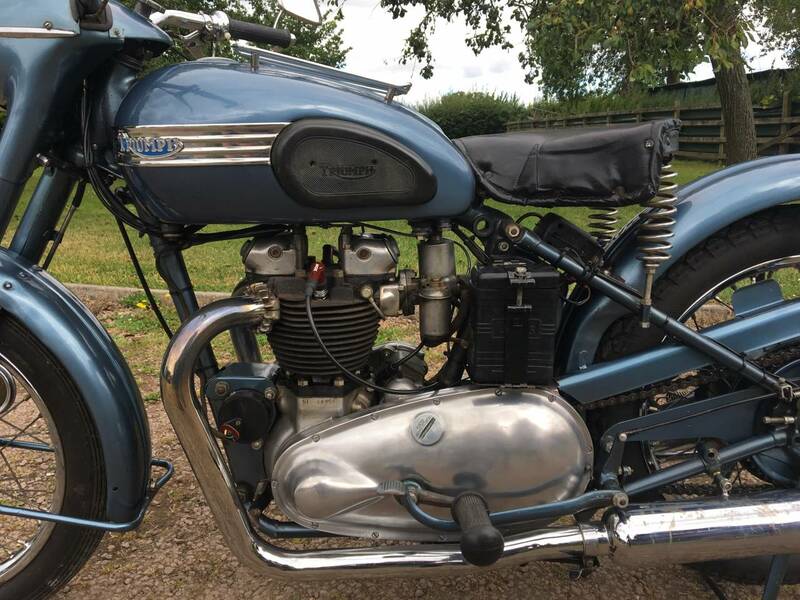 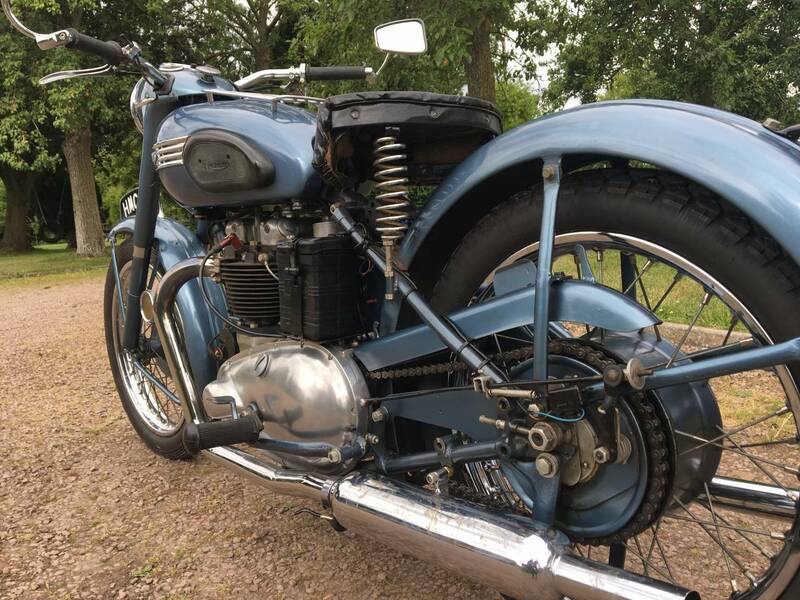 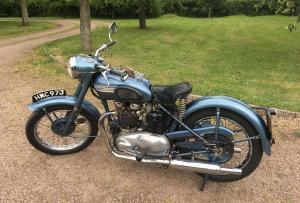 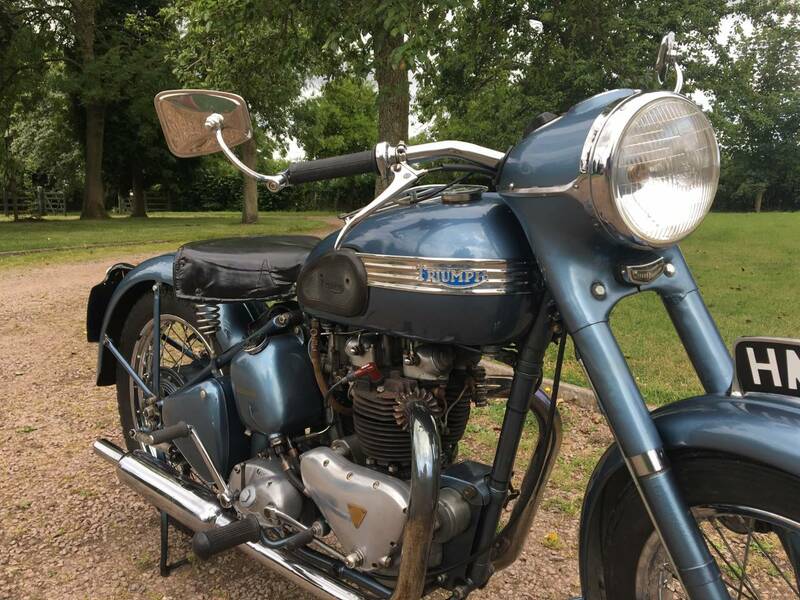 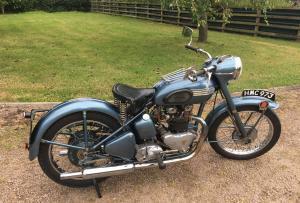 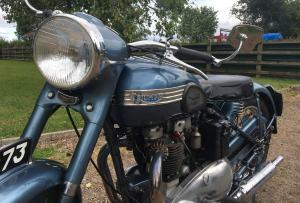 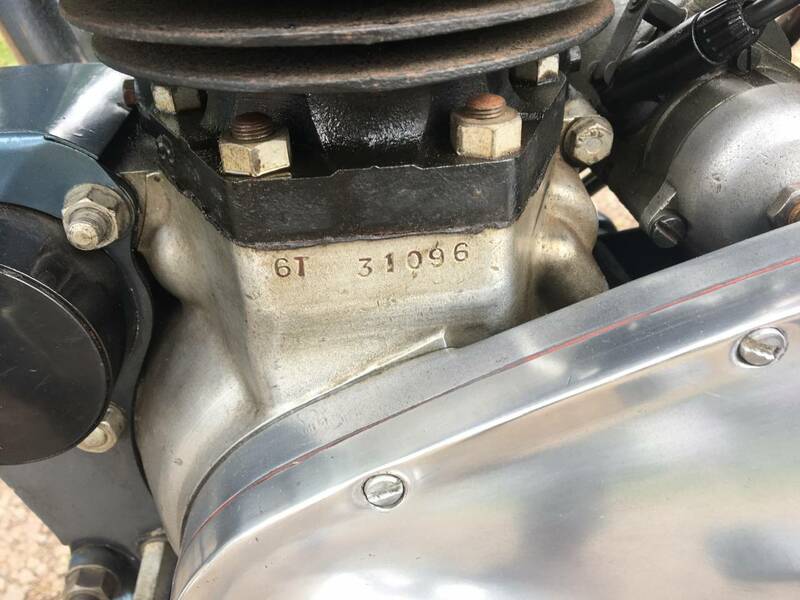 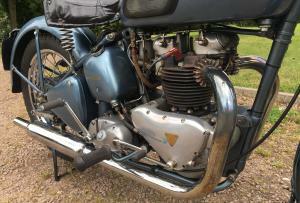 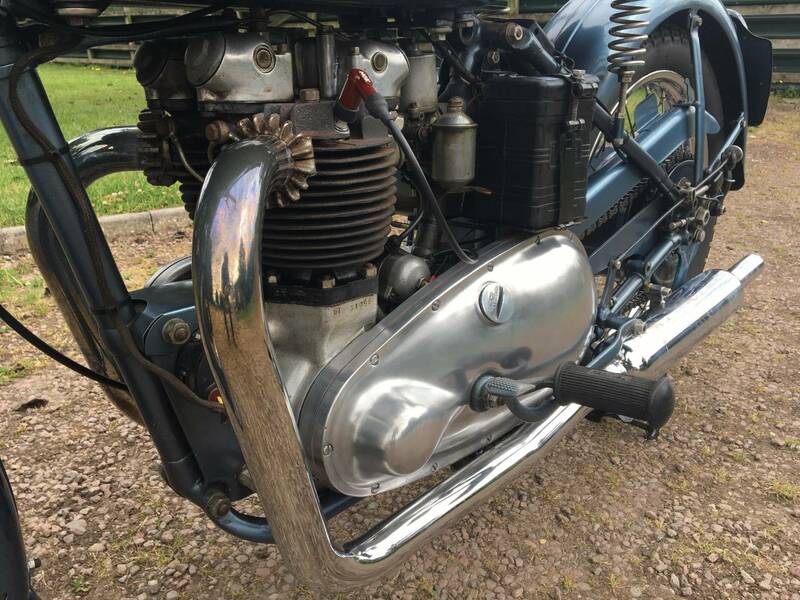 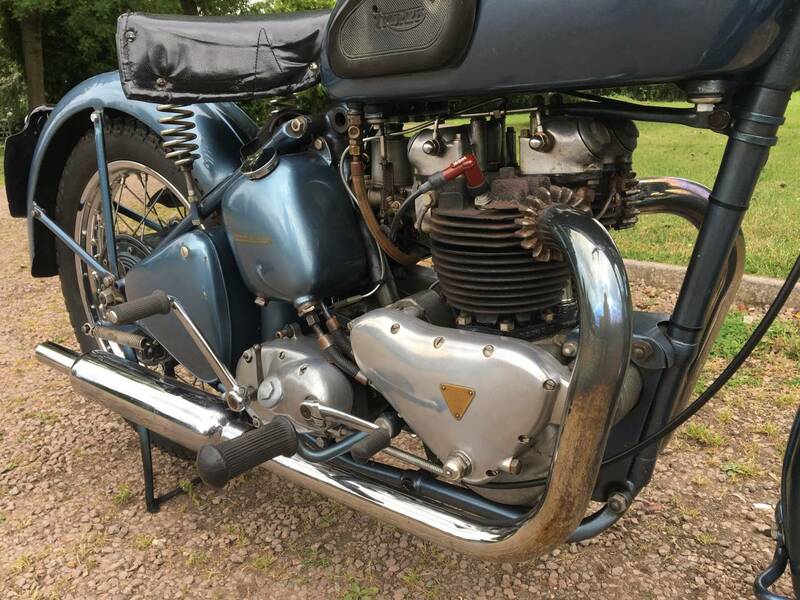 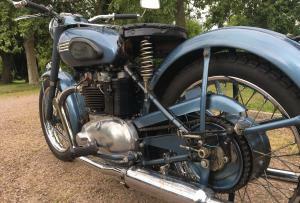 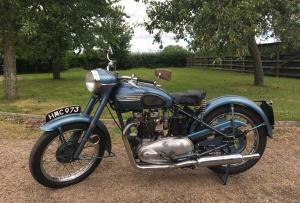 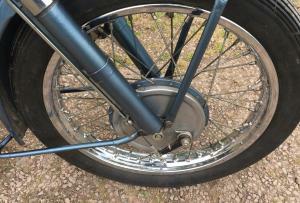 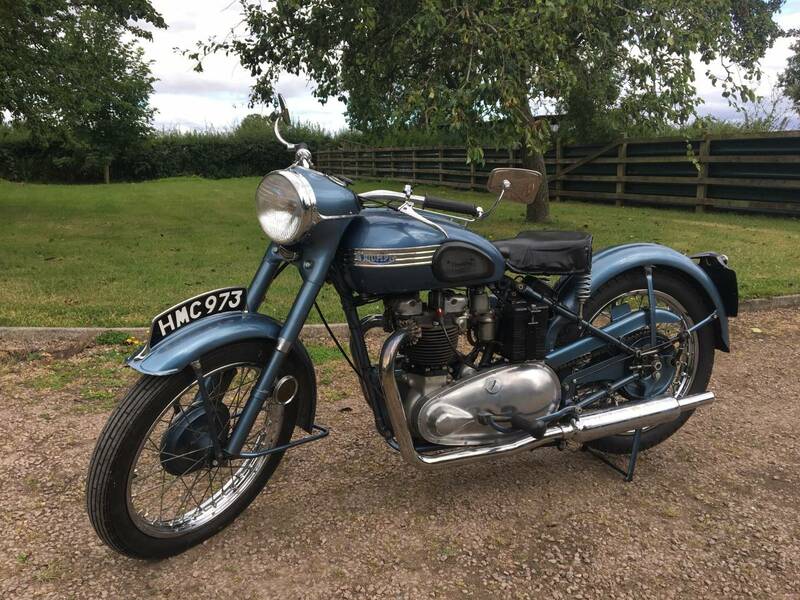 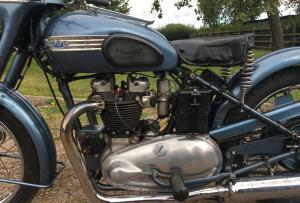 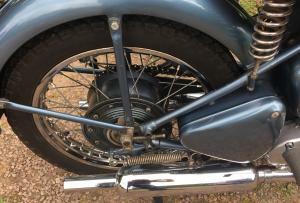 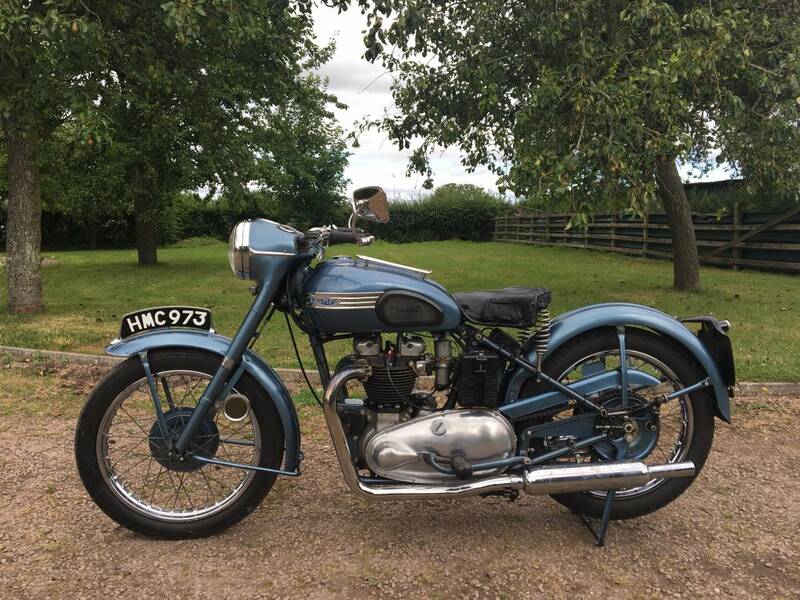 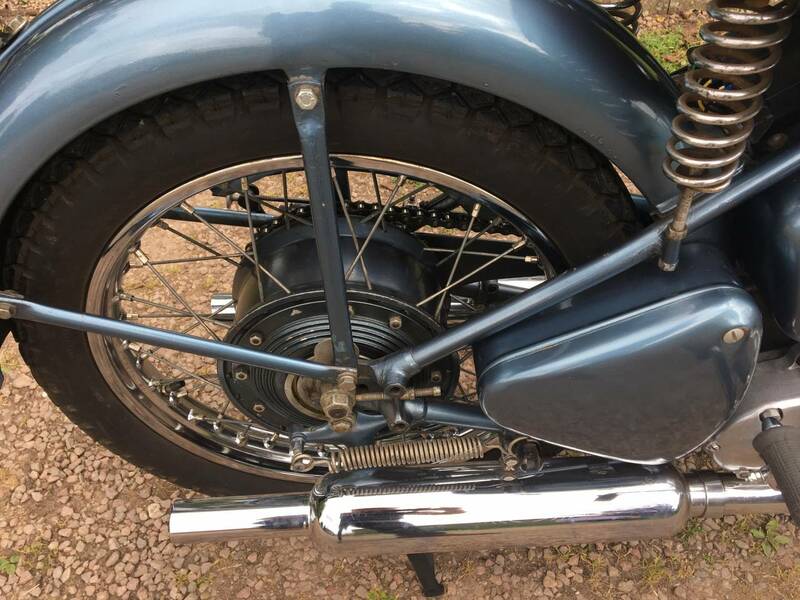 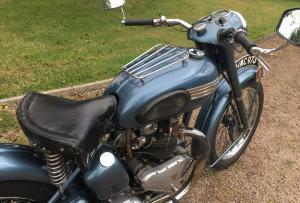 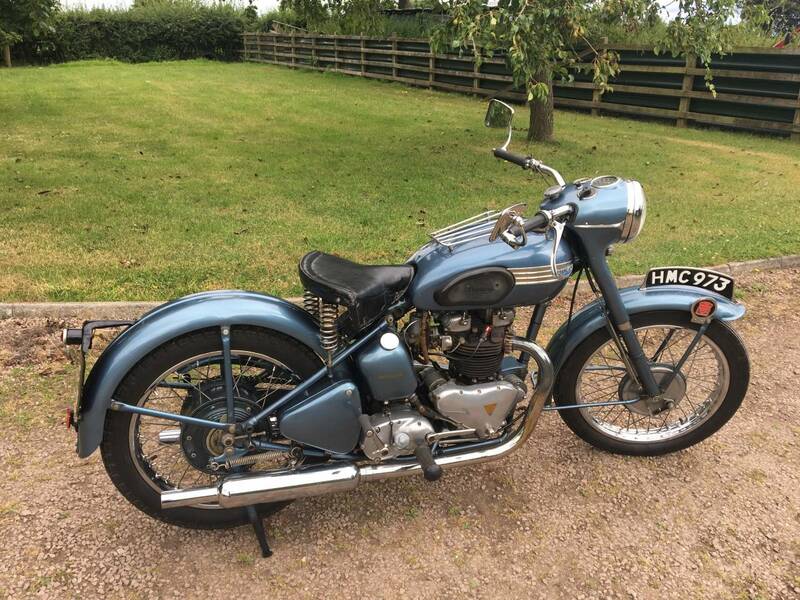 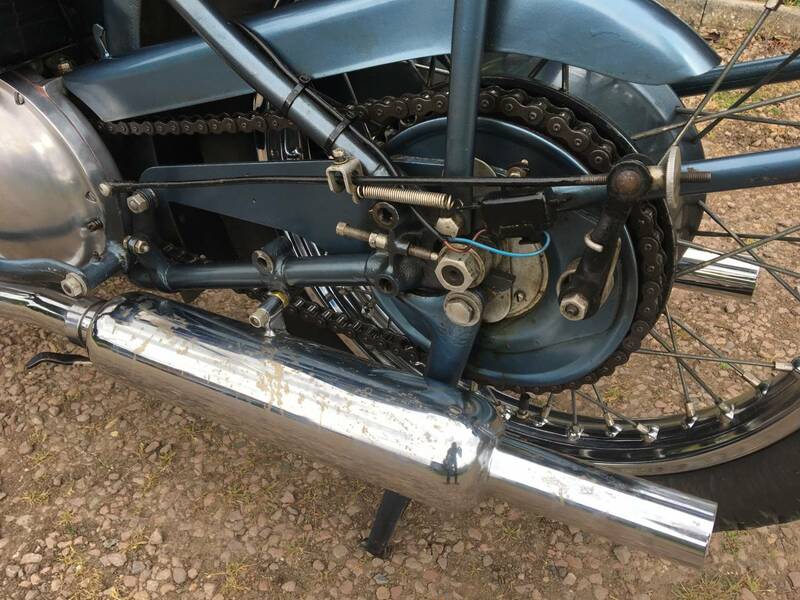 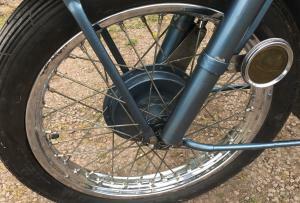 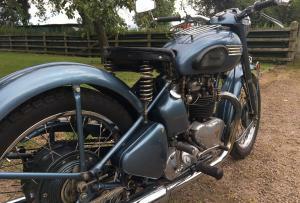 Triumph Thunderbird 1952 650 cc Rigid / Sprung Hub. 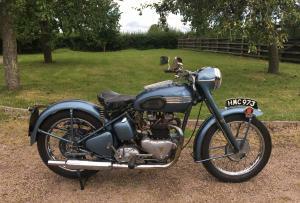 Matching Numbers , Original , Transferrable Registration Number. 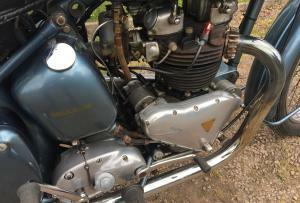 Tax And Mot Exempt. 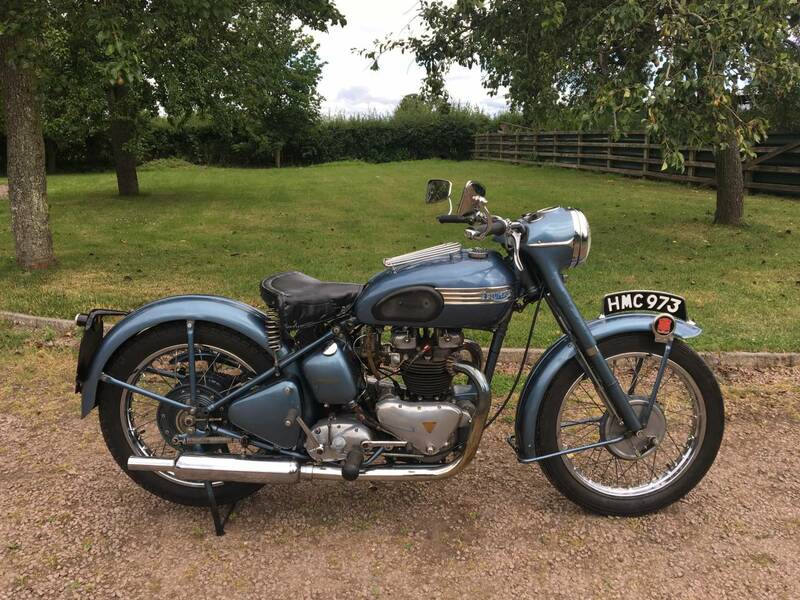 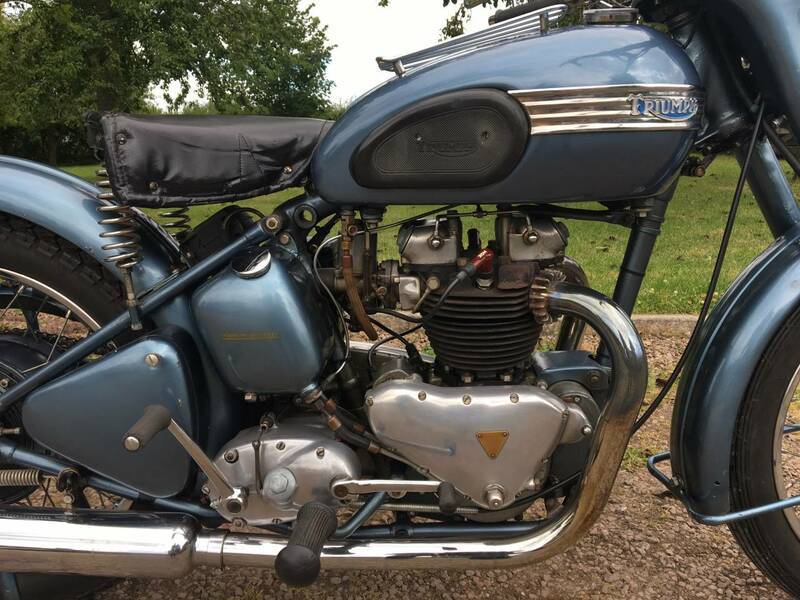 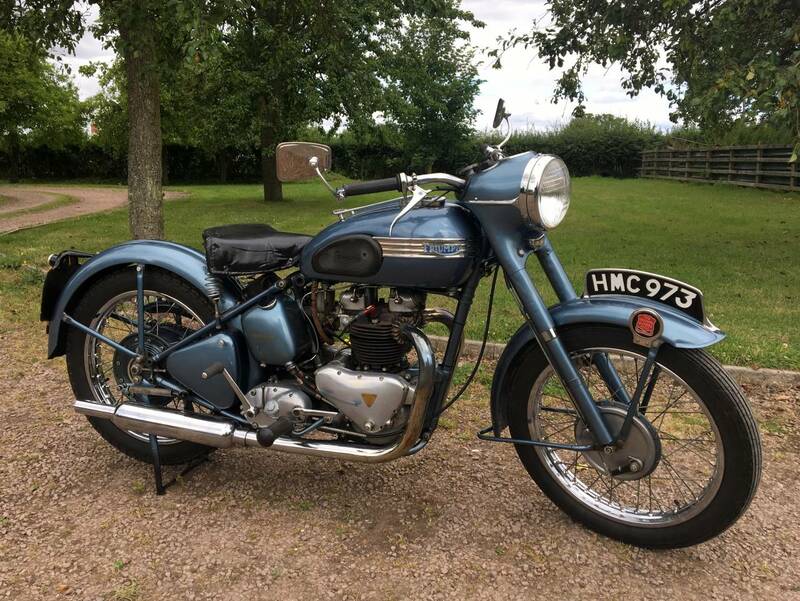 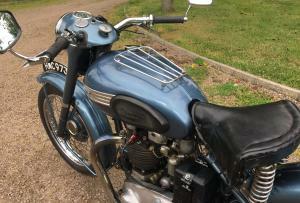 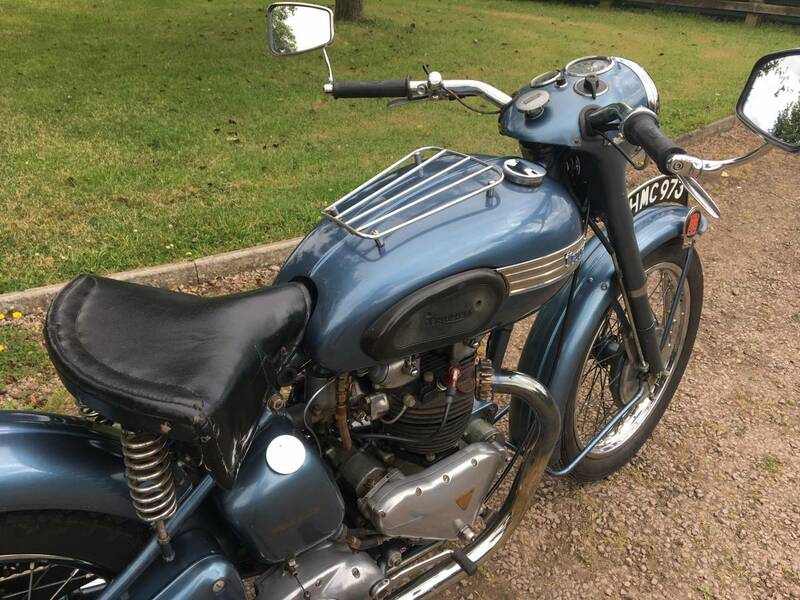 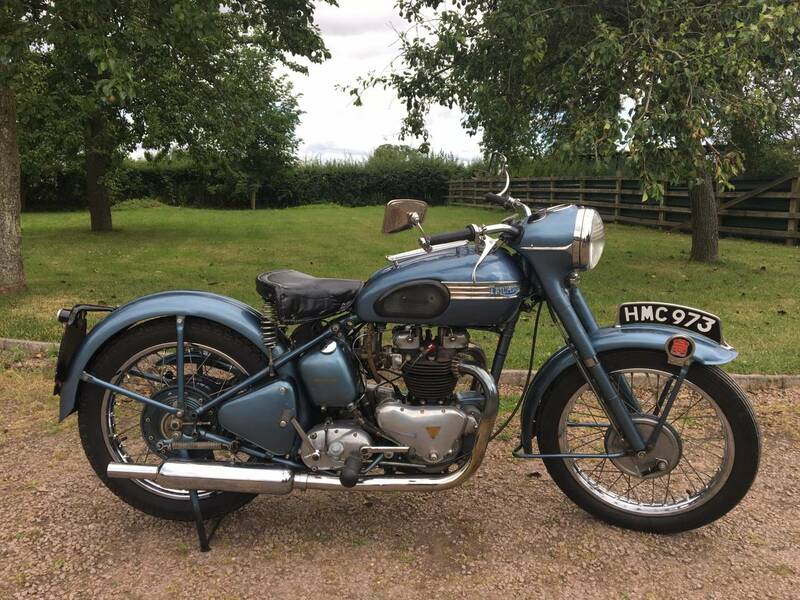 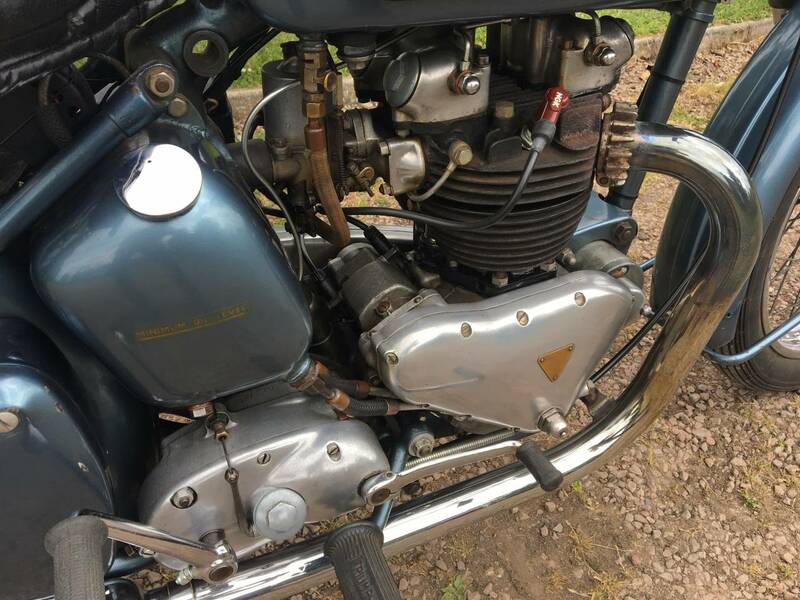 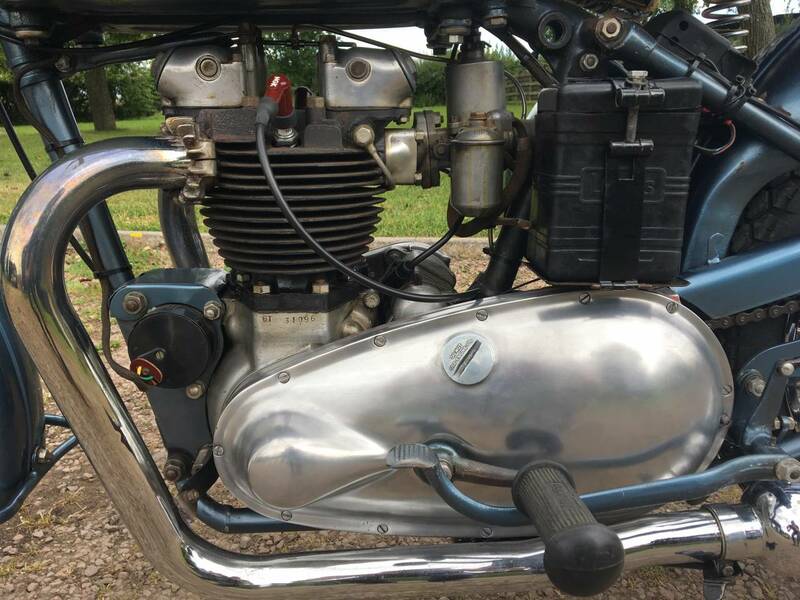 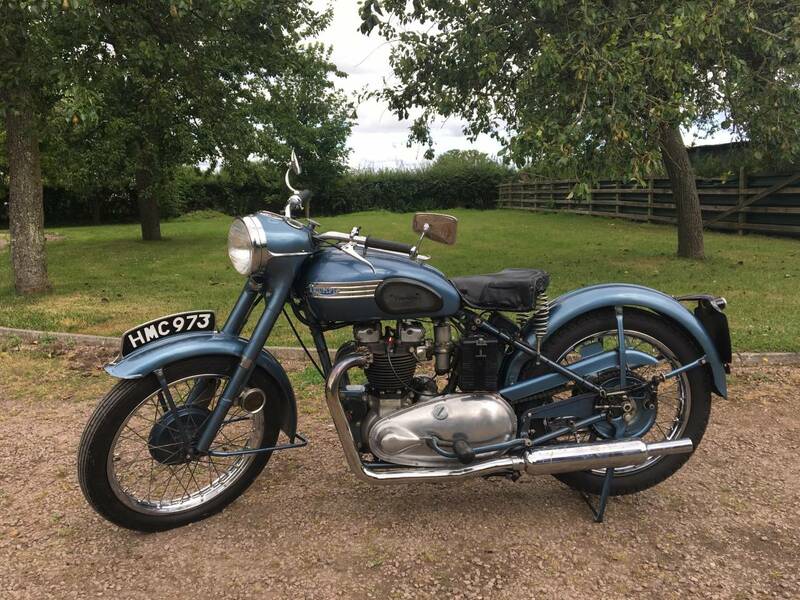 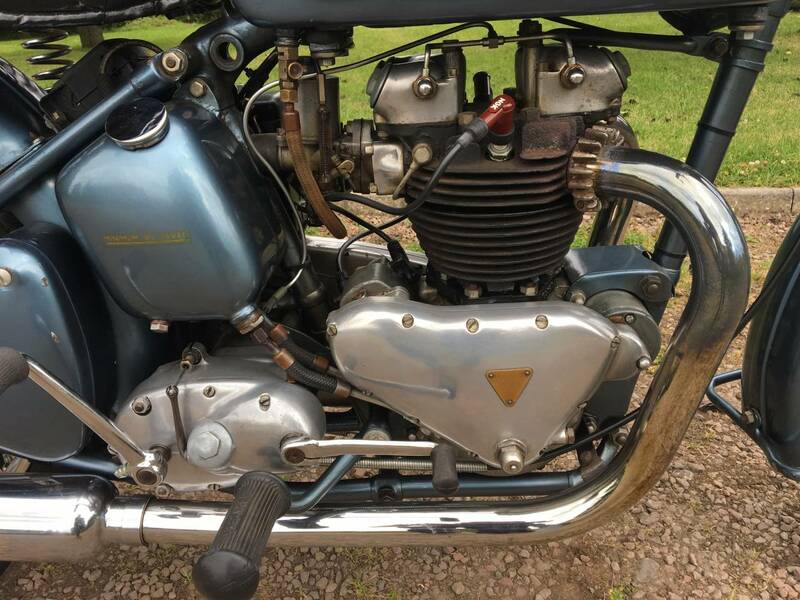 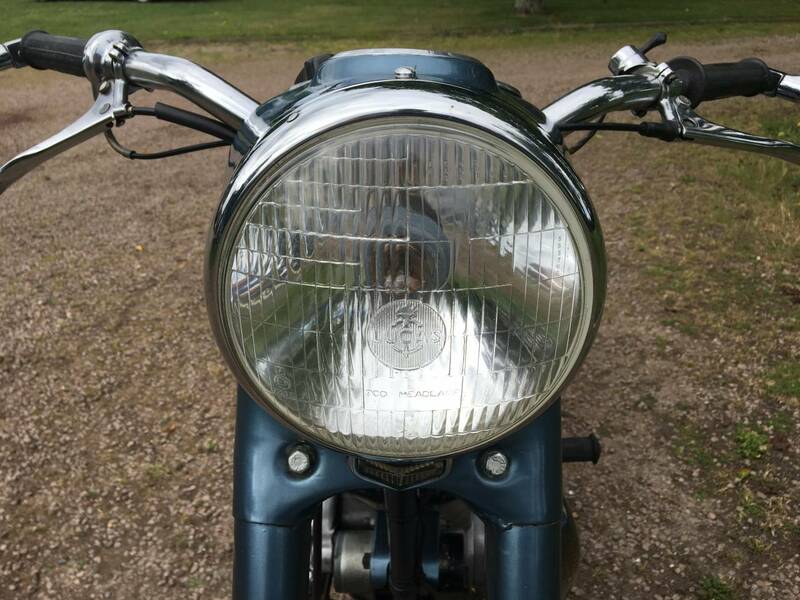 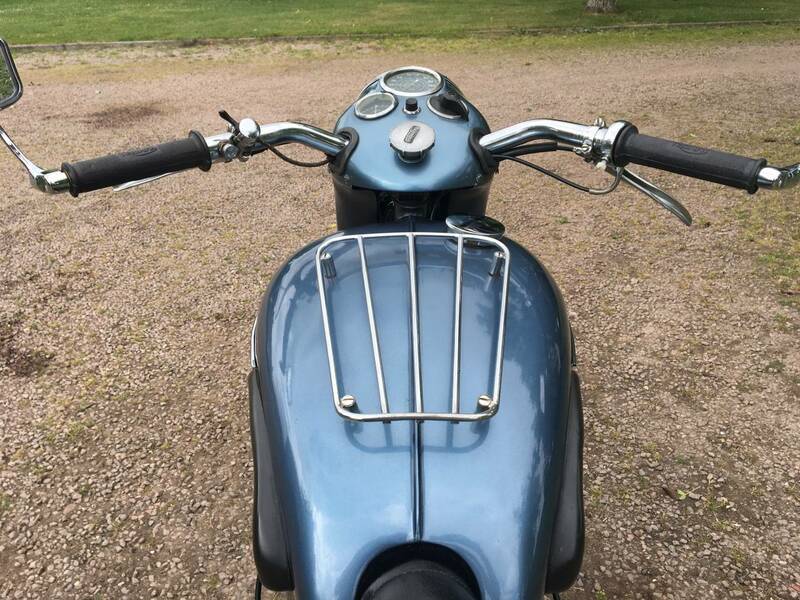 Very Original , Apart From A Repaint , Many Years Ago And Now Showing Nice Patina Of Age And Still Fitted With Its Original SU Carb. 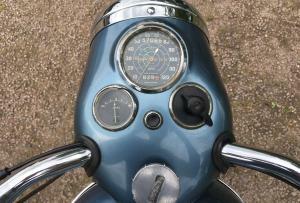 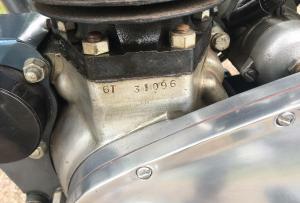 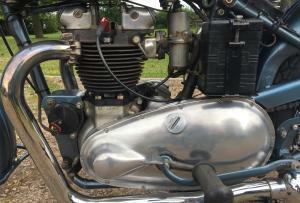 Starts Easily , Engine Sounds Good , With Very Good Oil Pressure , As Shown On The Pressure Valve . 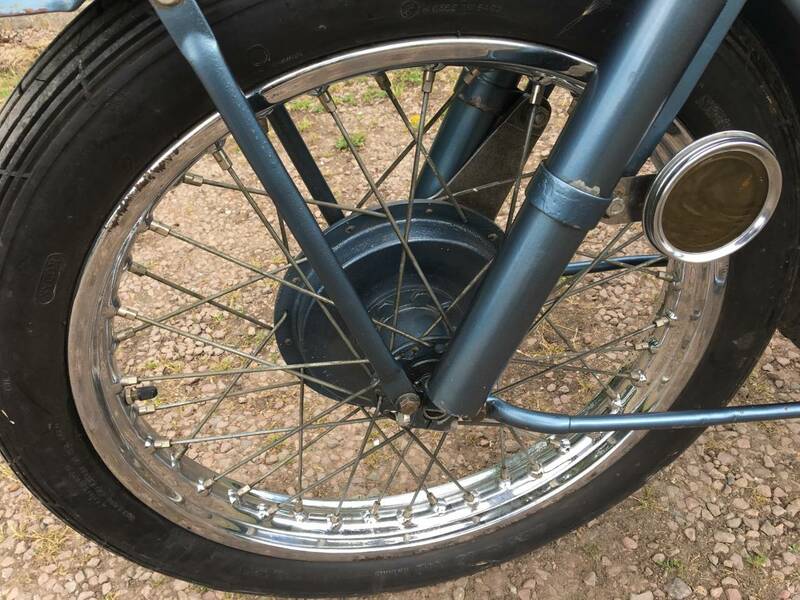 The Only Noticeable , Poor Items , Are The Front Rim And One Acid Scarred Silencer, Which Are Available And Not Too Costly. 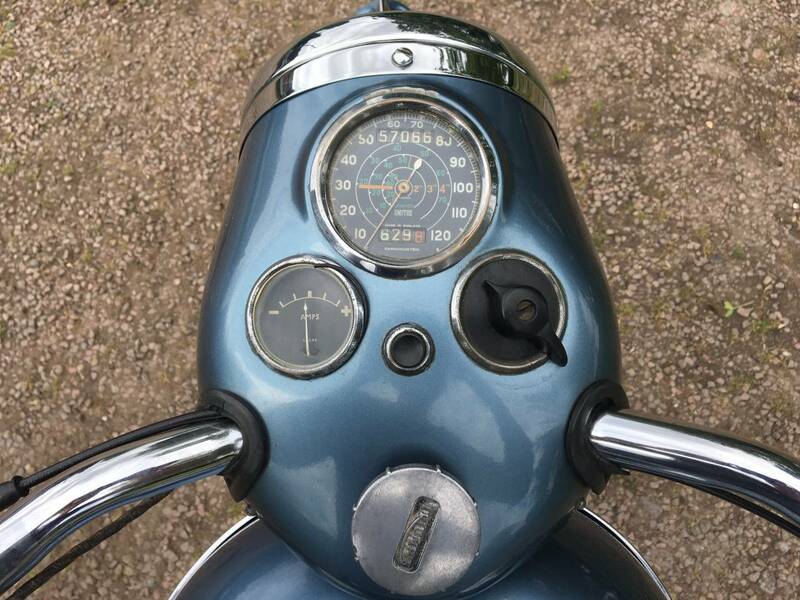 It Still Retains The Original Instruments And Everything Is Working As It Should . 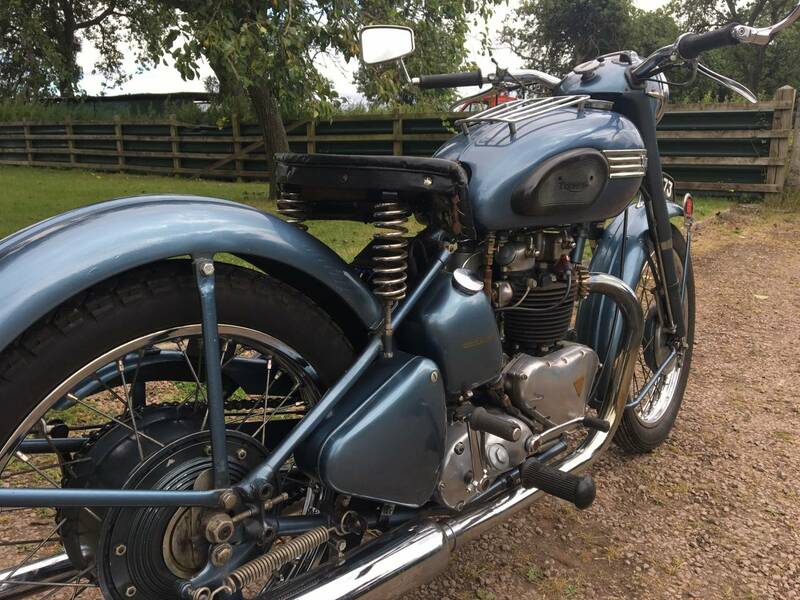 Rides Very Well Too. 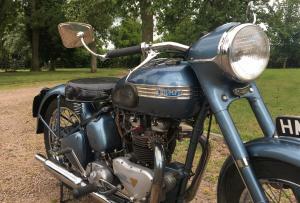 Long Term Owner , Who Is A Retired Engineer And Bike Enthusiast. 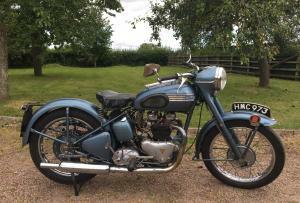 Rarely For Sale And When They Are , They Sell Quickly , So Don't Miss This One. 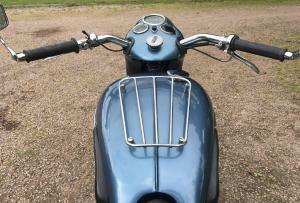 Prices For Rigid Thunderbirds Are Rising , Year On Year , So Are A Great Investment.